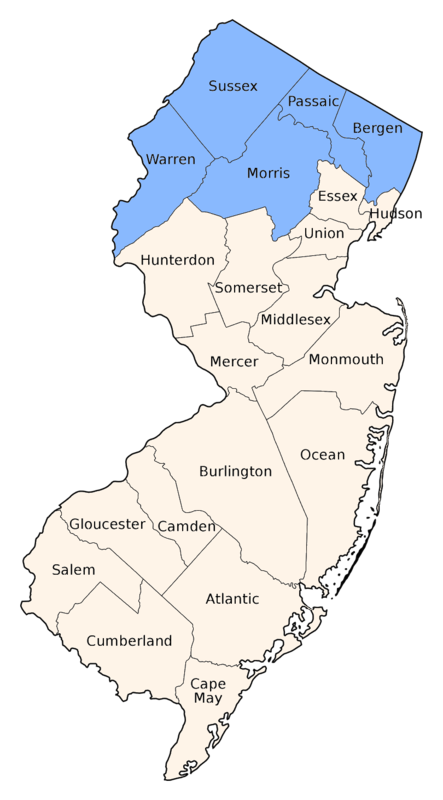 Recorded from the northern tier of states. 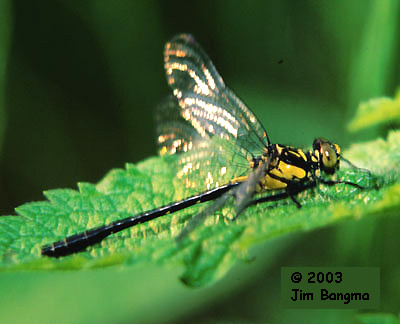 Breeds in boggy areas, typically with growths of skunk cabbage. 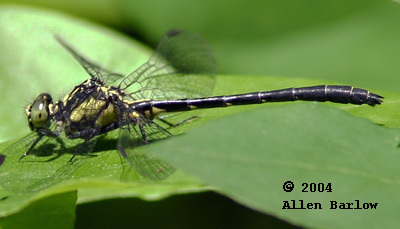 Very small with a largely black abdomen and dark claspers. 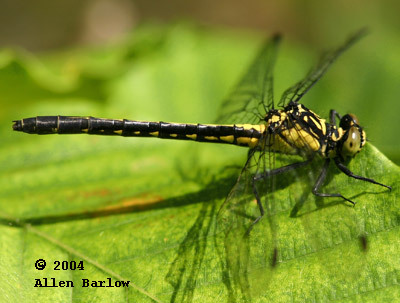 Compare to the Least Clubtail which is usually found on flowing streams and has white claspers. 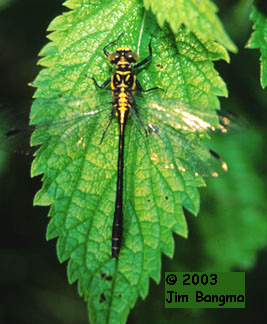 The Northern Pygmy Clubtail, which has been recorded just north of our area, should be looked for.